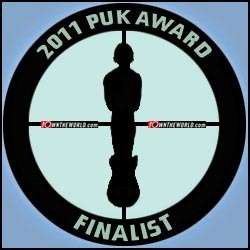 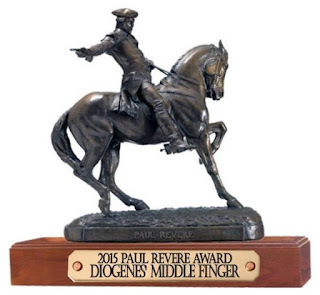 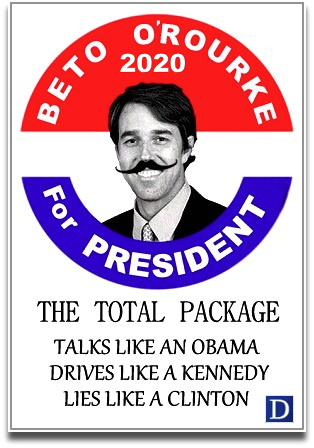 After numerous Pay Pal bribes and a rent-a-mob of hired campaigners marching with signs and stationed in front of the their headquarters, Curmudgeon of The Political Clown Parade has chosen to bestowed upon us The 2015 Paul Revere Award. 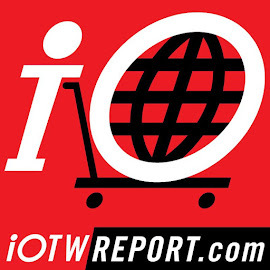 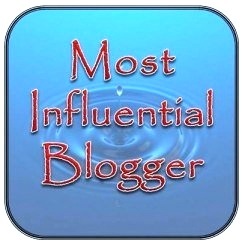 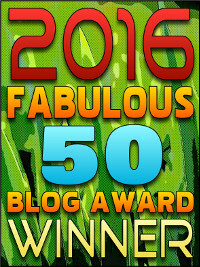 It is truly an Honor to be recognized for your efforts by other bloggers that you yourself admire. 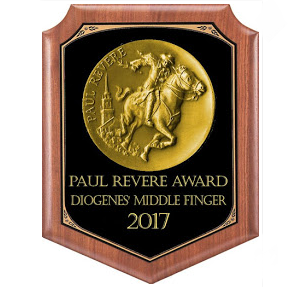 I truly Thank You my Dear Curmudgeon for the Honor. 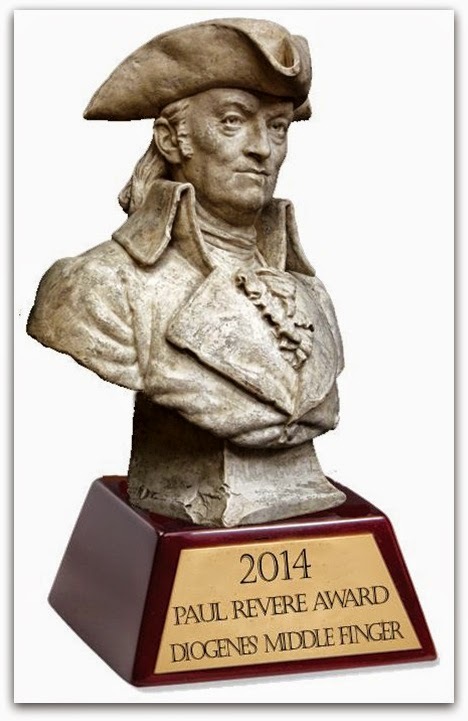 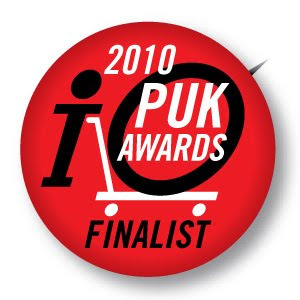 You can see the explanation of the awards, and other 2015 recipients here. 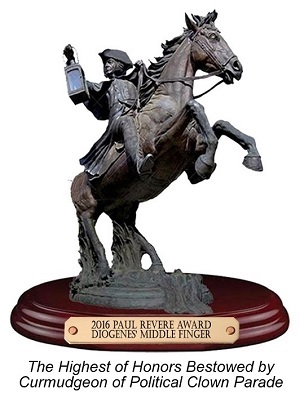 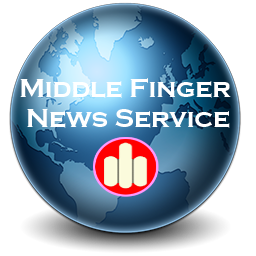 It's my firm belief that if Paul Revere was to return to us today, he might not thoroughly understand, but would approve of we bloggers use of graphics, humor and sometimes sarcasm as our way of calling out to the people that the enemy is in our midst.